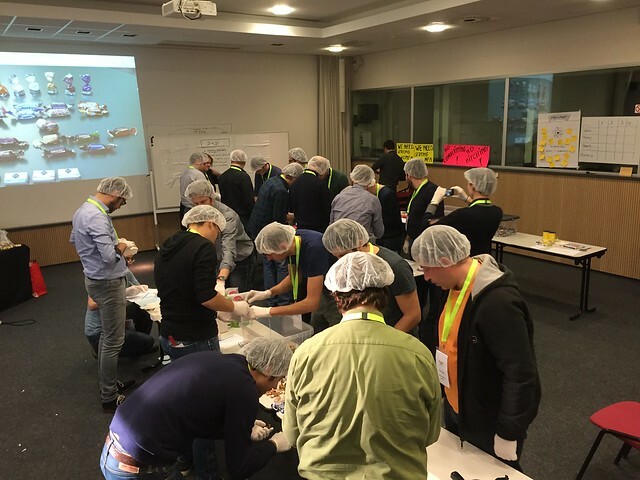 XP Days Benelux 2015 – value first! 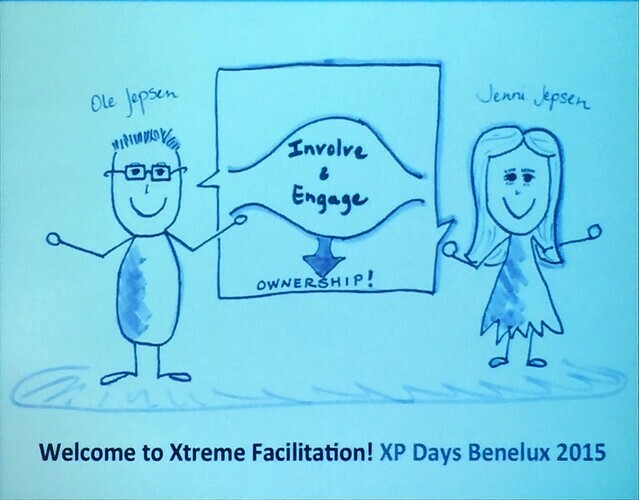 XP Days Benelux 2015 took place 3rd & 4th of December at Elewijt Conference Center. XP Days has been running since 2003, the conference has a lot of history! XP Days brings together enthusiasts to share and learn about agile product-software development, lean thinking, eXtreme Programming, etc. 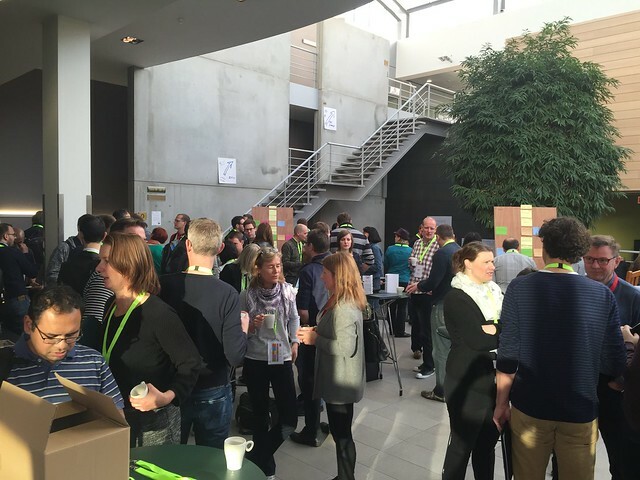 The XP Days 2015 edition has been great! We were learning Italian on the tunes of “old macdonald had a farm”, learning Japanese when watching Aikido and Danish when humming a beer song with Per Beining. The atmosphere at XP Days is truly great and the overall experience very nice. At the start of the morning sessions and at the start of the afternoon sessions, speakers have the opportunity to pitch their session. In this way the conference attendees get a better view on the topic of the different sessions, and can decide last moment which session to attend. 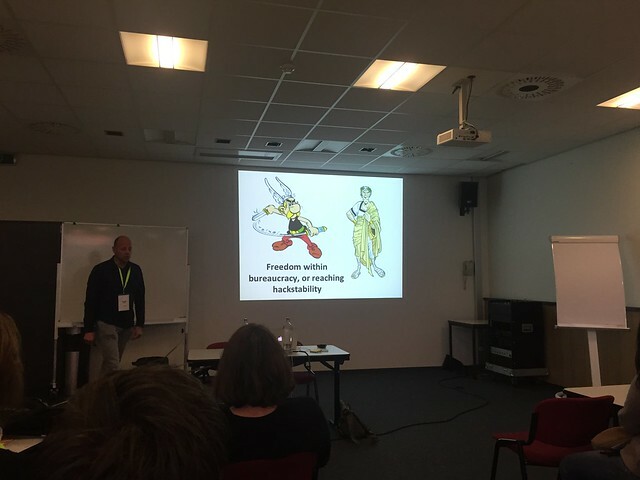 A story about barbarians (agile warriors) vs. civilization (bureaucracy). A story how agile warriors enter bureaucratic organizations to exploit and next abandon the organization when no value can be exploited anymore. A story about with a message that we probably shouldn’t battle forever to “transform” complete organizations to an agile way of working. But try to answer the question how bureaucrats can encapsulate small villages of barbarians and benefit from their exploitation and discovery? Asterix vs. Julius Caesar! 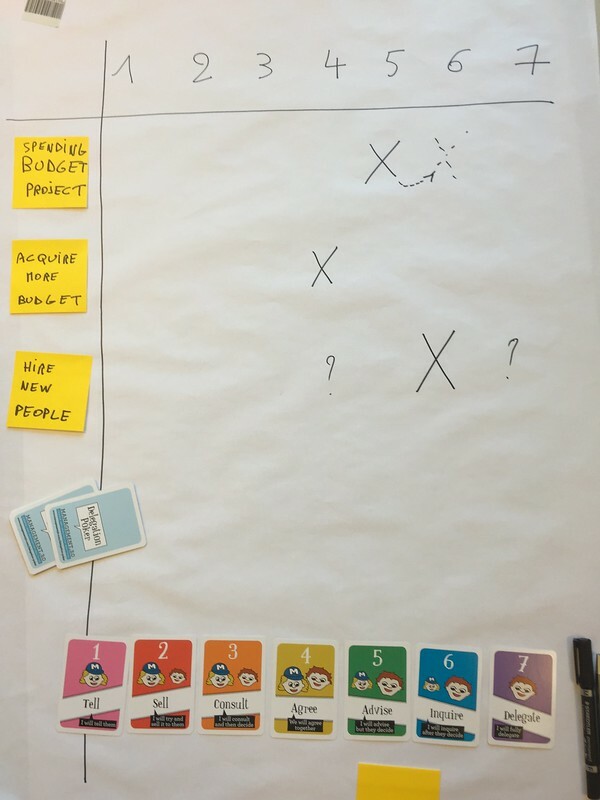 Good workshop on explaining and sharing thoughts on user story splitting patterns. 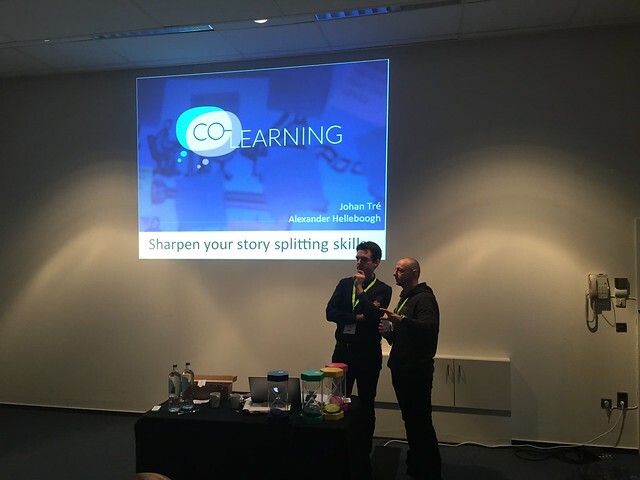 If you want to know more look at materials by Gojko Adzic: Fifty ideas to improve your user stories; splitting user stories, the hamburger way. Great workshop by Jenni and Ole Jepsen on facilitation. They explained a number of “Facilitation Nerd Alerts”; stuff you shouldn’t be doing when facilitation. The second part of the workshop consisted out of facilitating a workshop made possible by everyone. A workshop on management 3.0 delegation poker. Delegation Poker can be used to make clear who’s responsible for what and to what level. Moreover in this way you engage employees through self-organization and by clarifying who’s responsible for what kind of decisions. Incredible workshop to experience queuing theory: queue sizes, limiting work-in-progress, sequential work, etc. We were actually working in a chocolate / candy factory creating and packaging boxes of sweets. 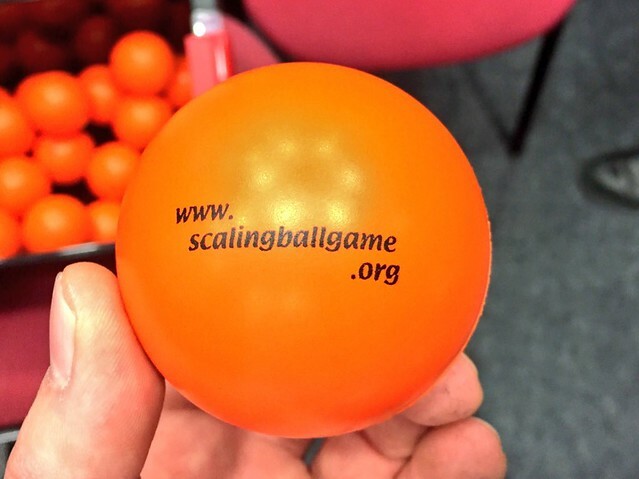 Scaled version of the “point ball game”. Great exercise to experience the consequences of working in multiple teams and producing 1 “integrated” end-product. Your colleague is an idiot, how to tell him? 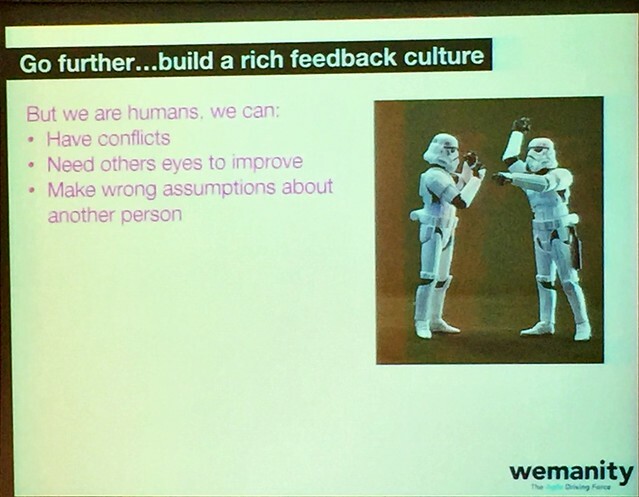 Good session on how to give constructive feedback; and avoiding offensive language.